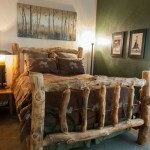 We have renovated our bedrooms for the 2012 season. 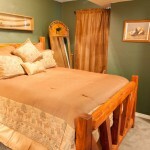 You can expect new mattresses, new beds, new linens, fresh paint, and attractive furnishings. 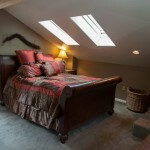 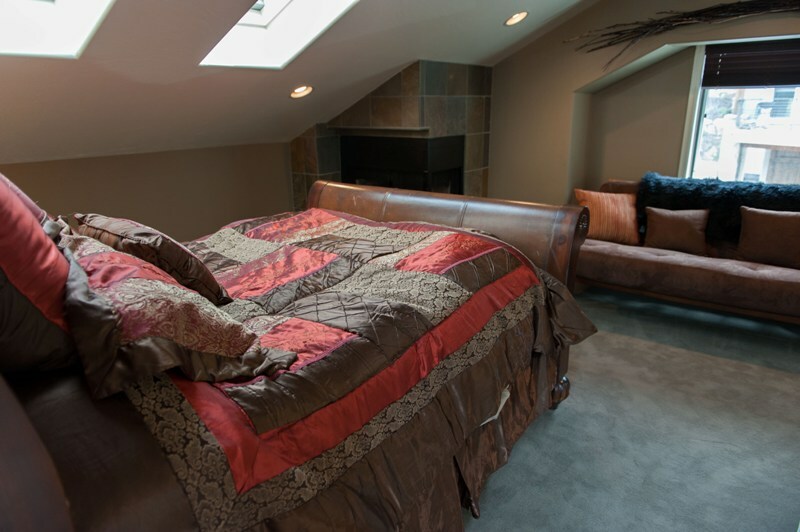 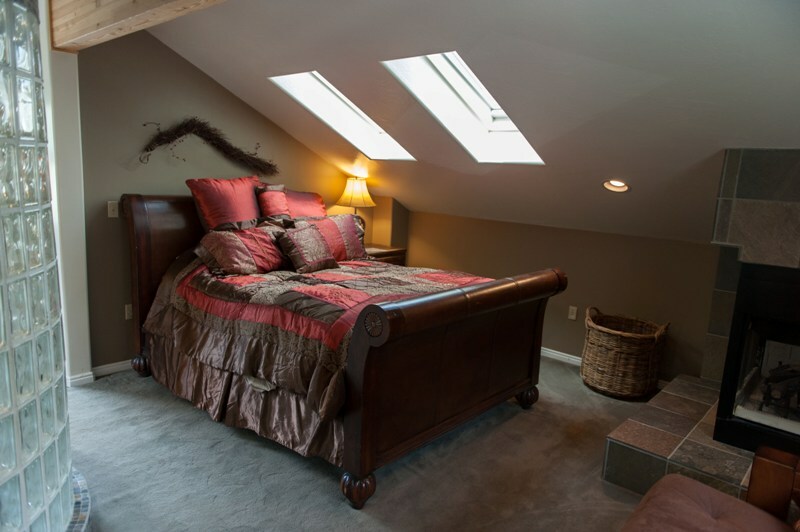 The master bedroom offers a queen sleigh bed with fireplace and remote control skylight. 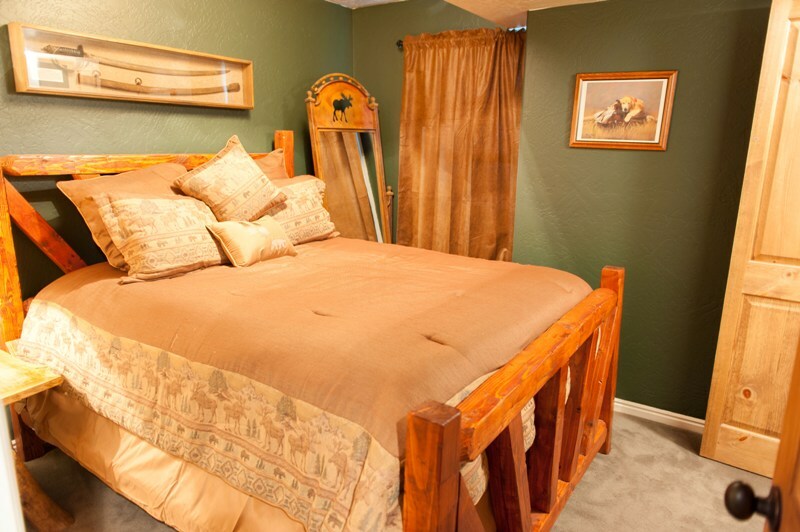 The bedroom also has a pullout couch with a queen mattress. 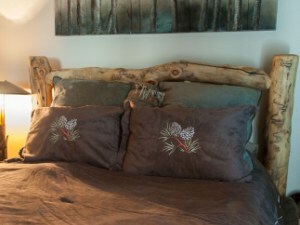 For added comfort, we have a memory foam mattress cover and plenty of pillows for the queen pullout couch. 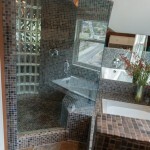 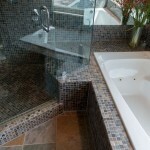 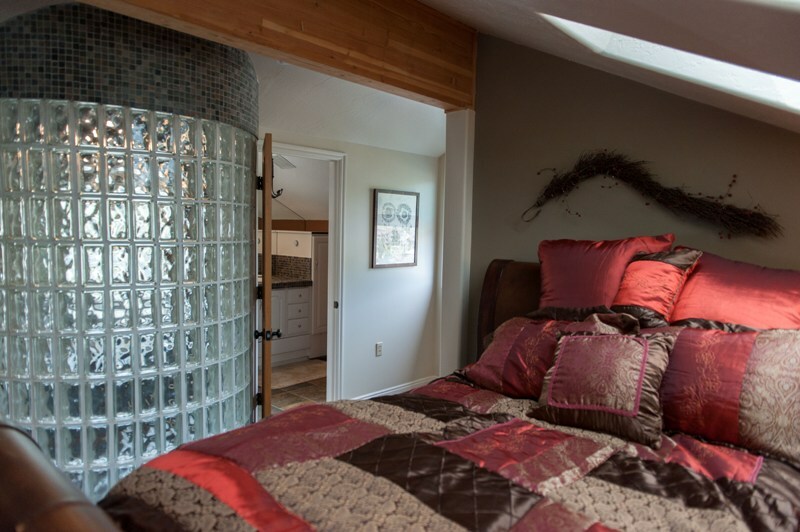 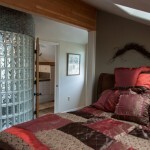 The room has an ensuite bath with a jacuzzi tub, steam shower, and tile vanity. 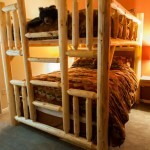 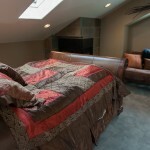 Our loft bedroom offers a queen futon and a kids loft with a queen mattress. 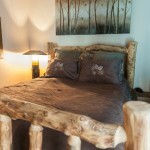 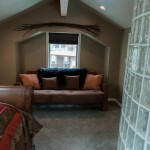 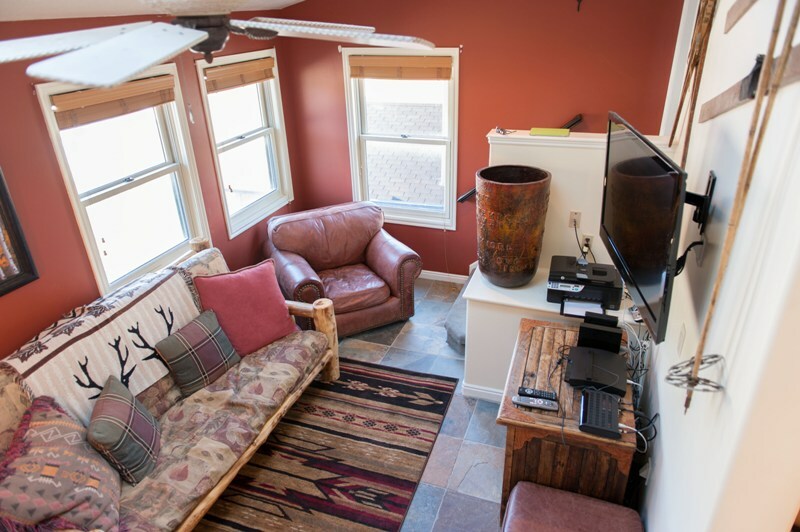 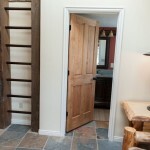 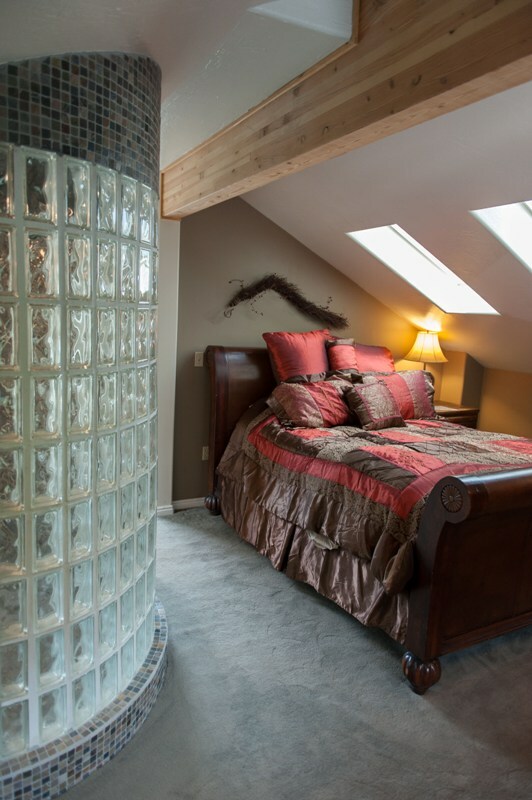 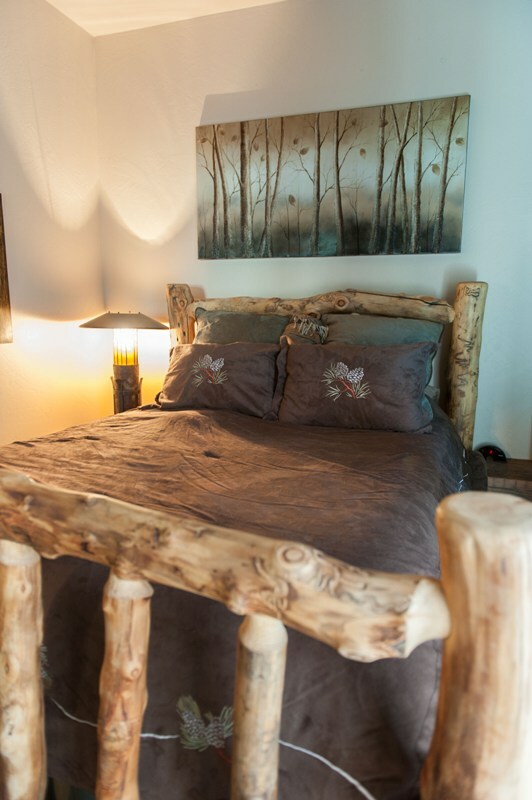 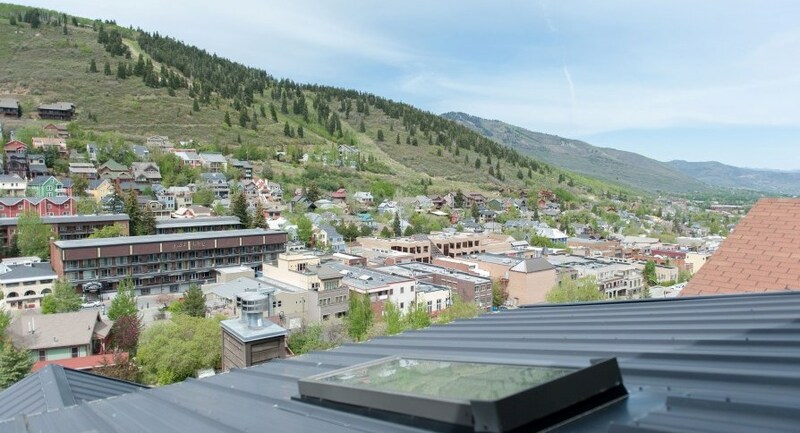 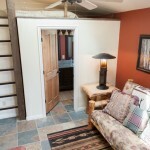 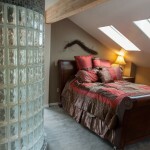 The room has an adjacent full bath with a new tile shower and partial views of Deer Valley from the window. 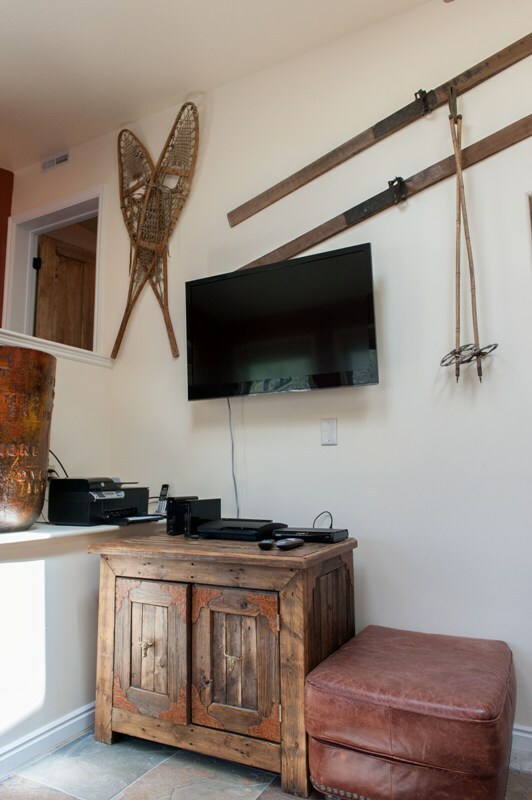 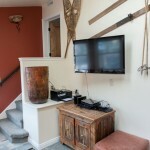 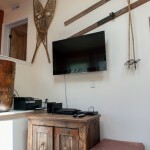 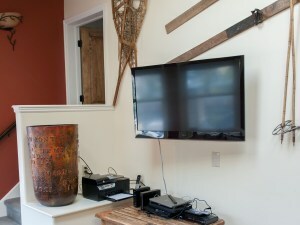 The loft room has a perfect set up for kids gaming with a 42″ LED HDTV, Wii, and PS3. 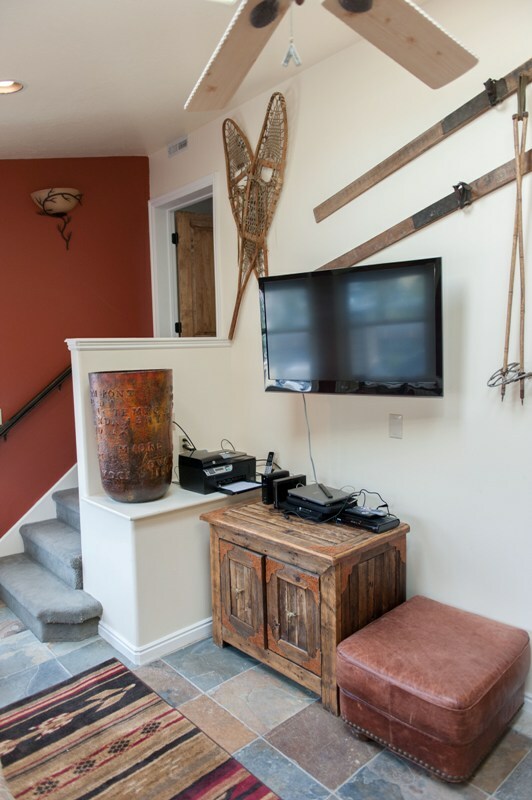 With a selection of games, you can relax while while the kids play. 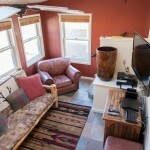 There are two bedrooms on the floor of the main living area. 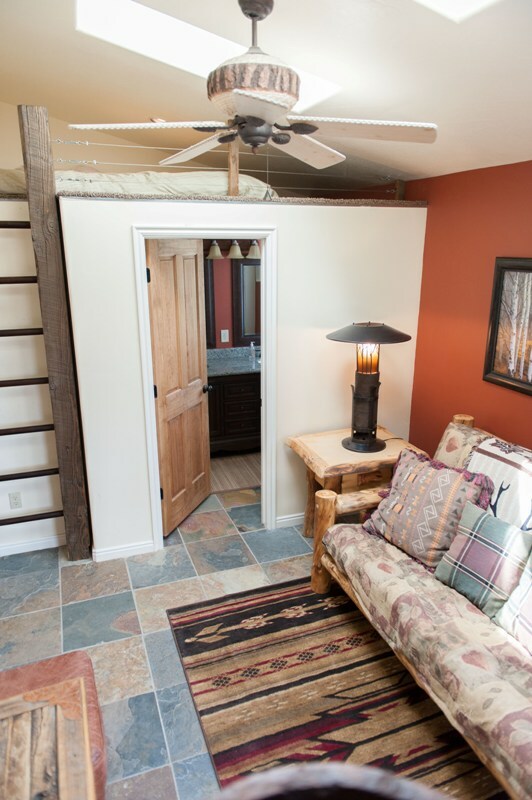 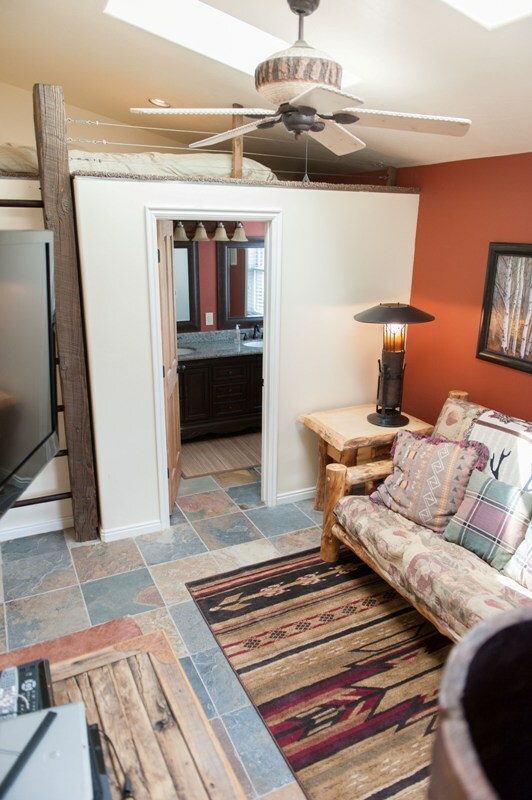 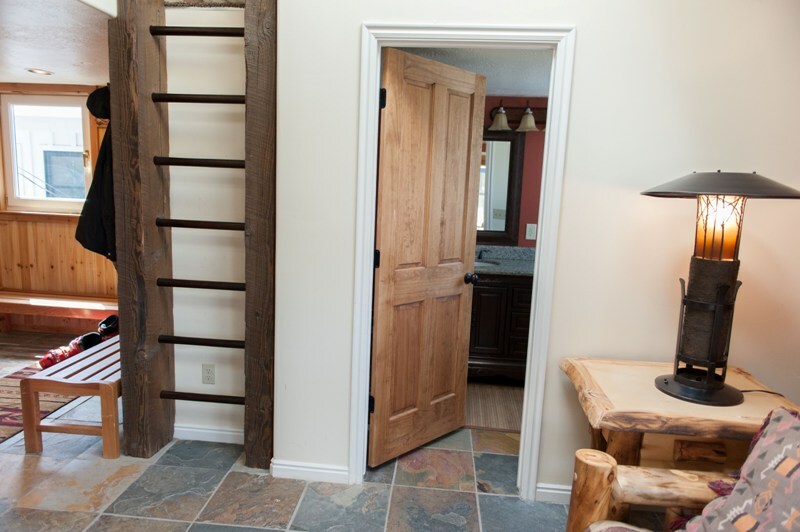 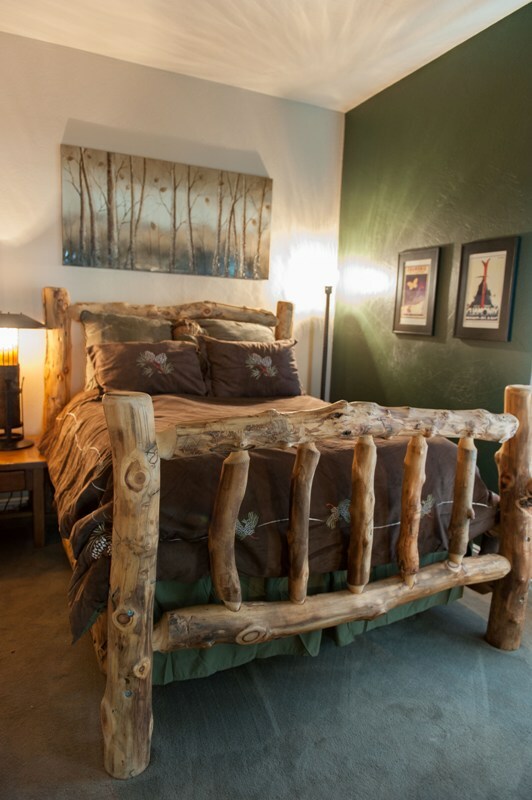 The first bedroom offers a rustic queen size bed and large closet. 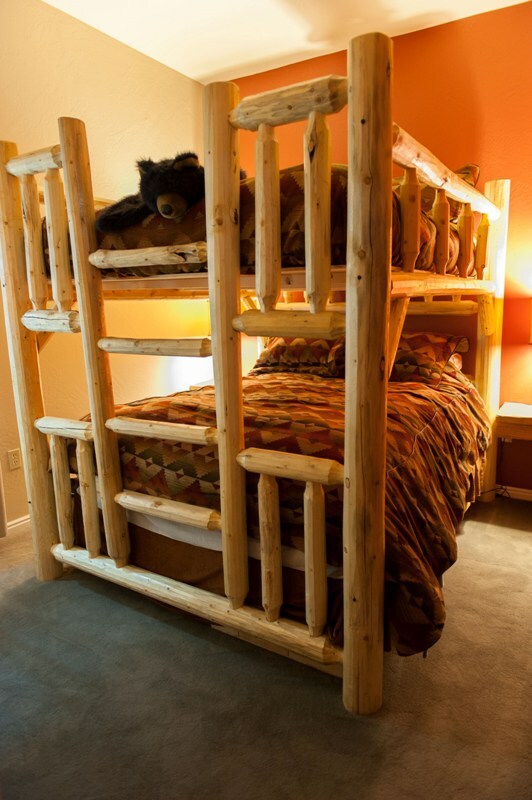 The second bedroom has a queen double bunk bed (2 queen beds stacked) with a large closet. 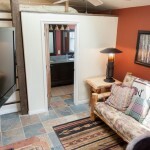 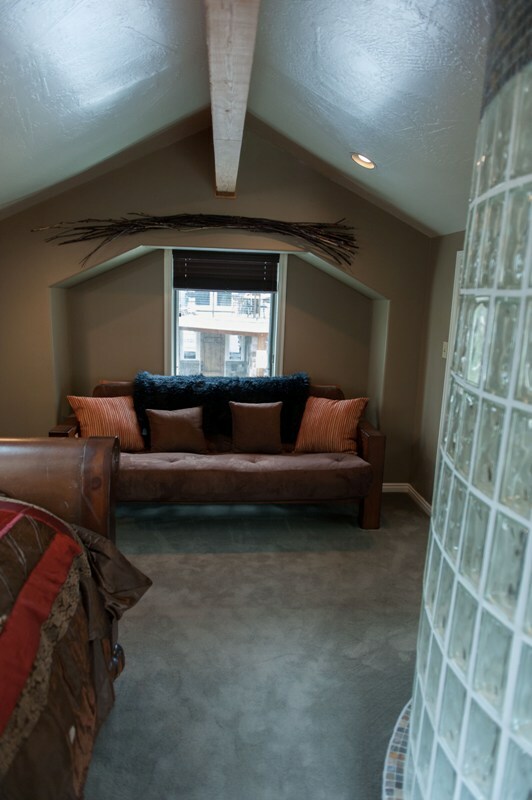 The two rooms share two baths on the main floor. 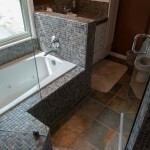 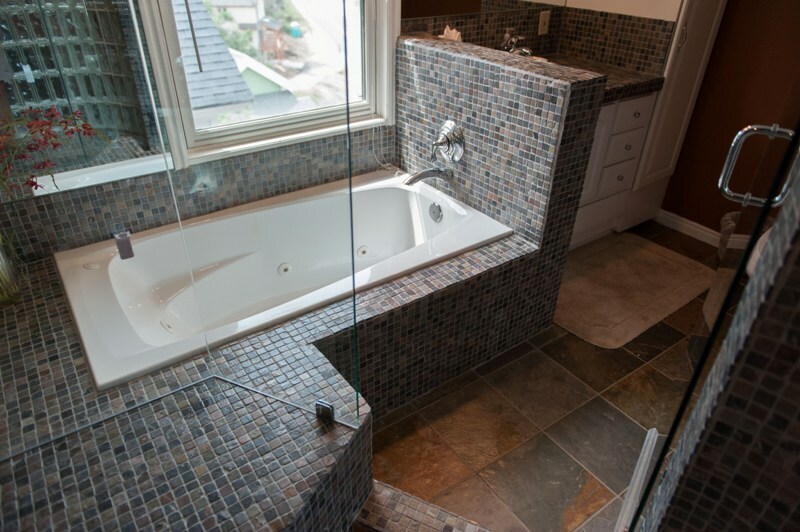 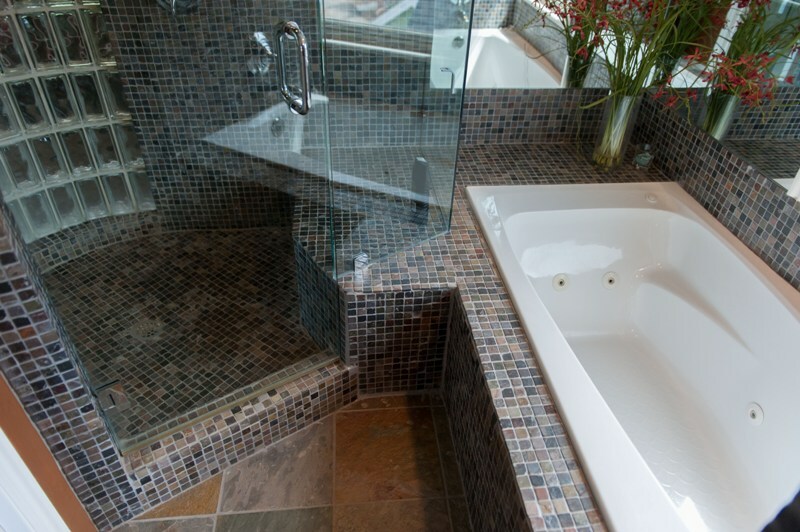 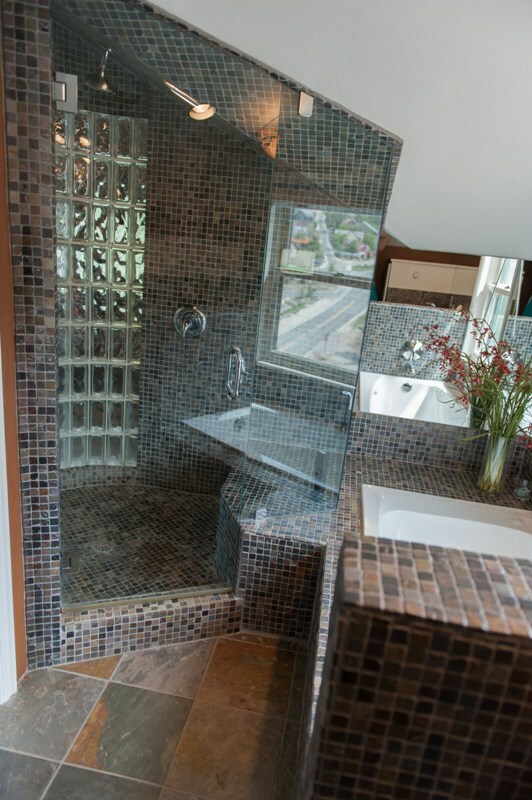 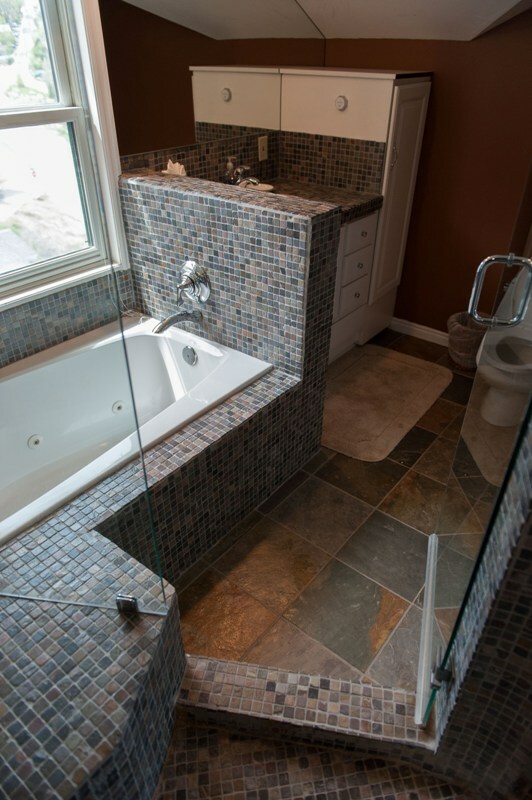 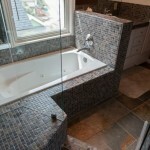 The smaller bath has a sink and toilet, while the larger bath offers a double sink vanity, and shower tub.